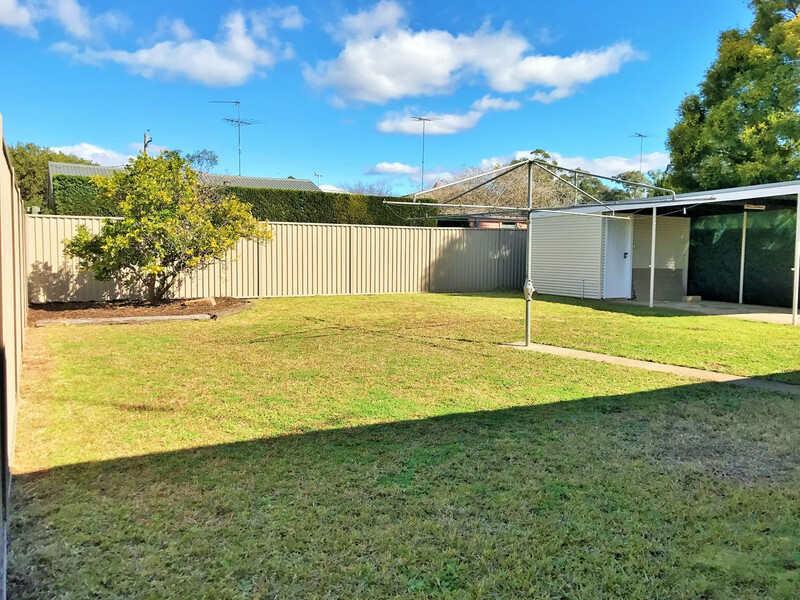 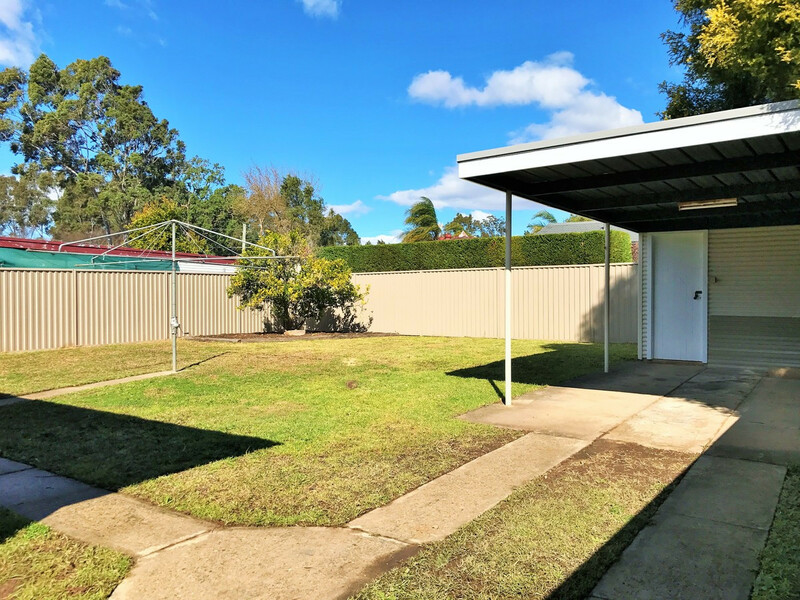 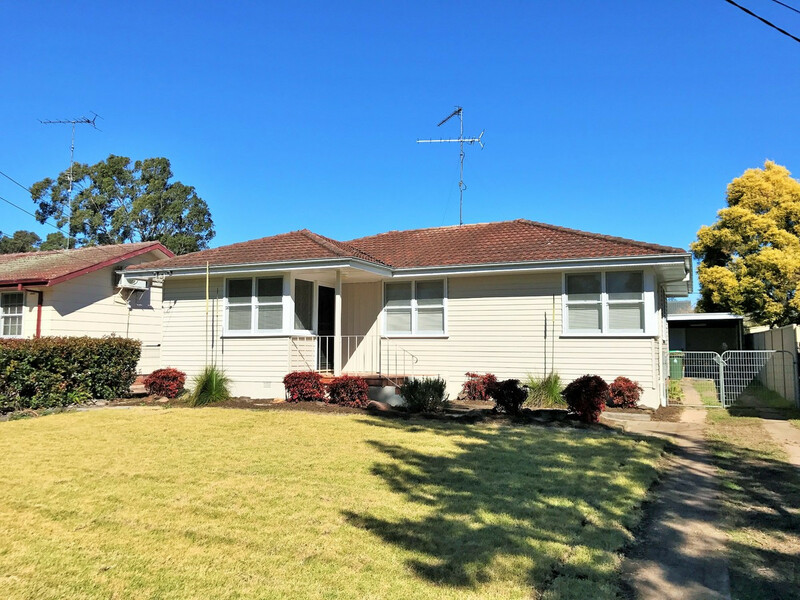 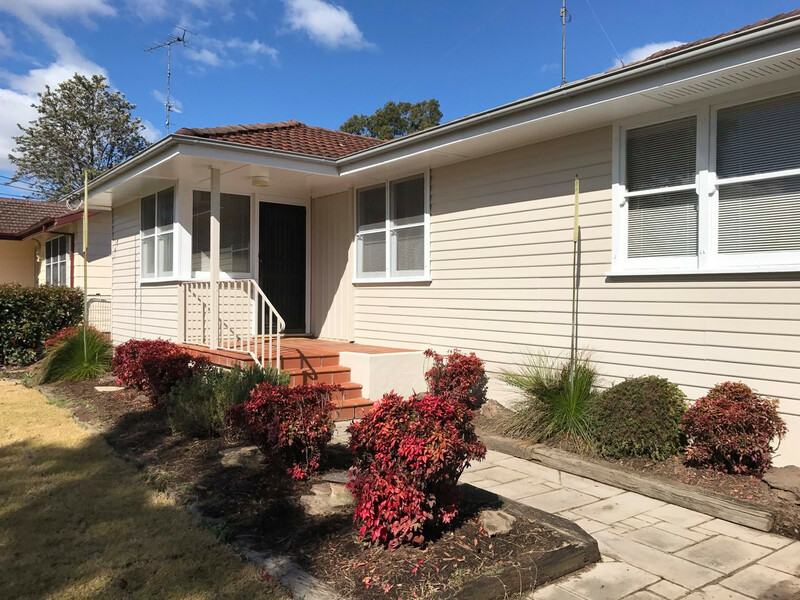 Located in a quiet position, within walking distance to Hobartville Shopping Centre, Hobartville Public School and Richmond High School, as well as being conveniently located close to Richmond CBD is the opportunity to lease this family home with a fully fenced back yard, carport and garden shed. 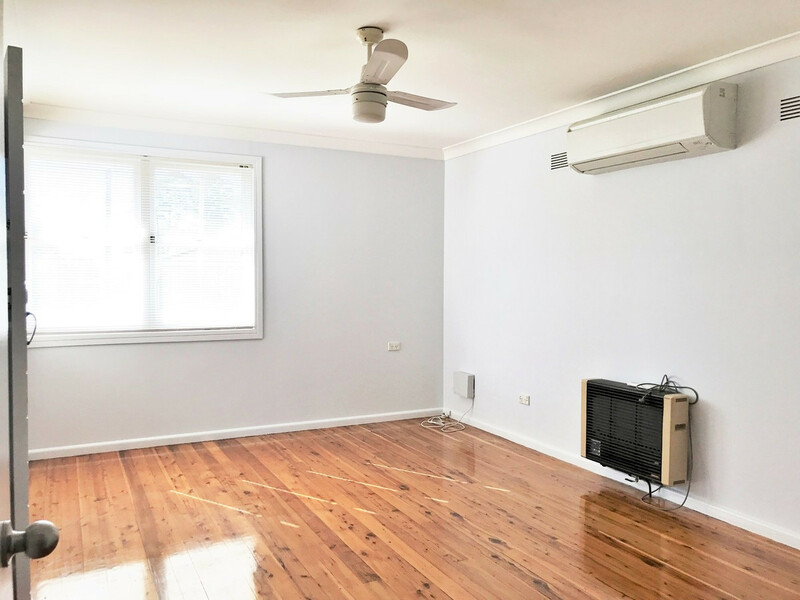 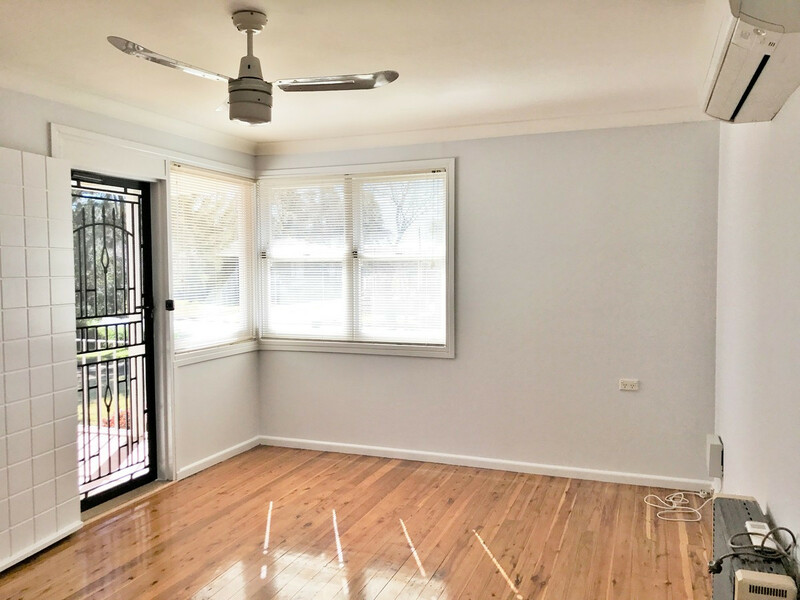 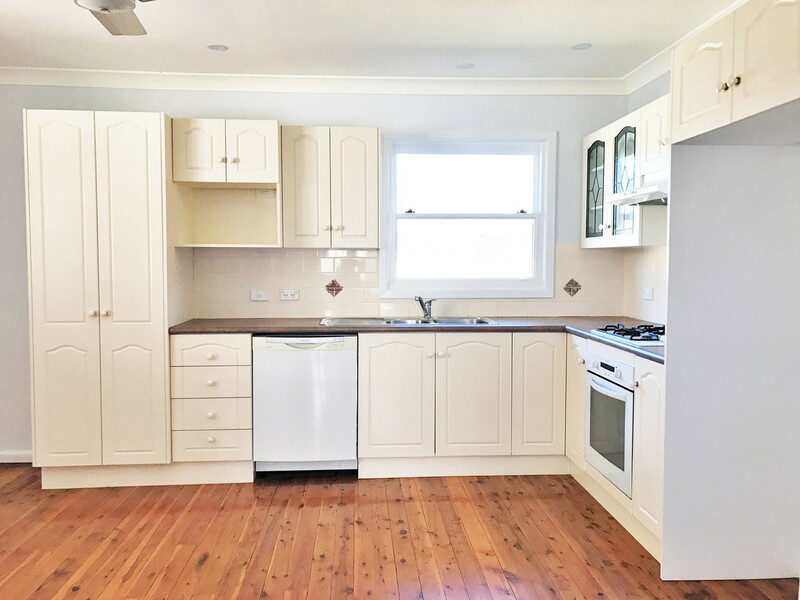 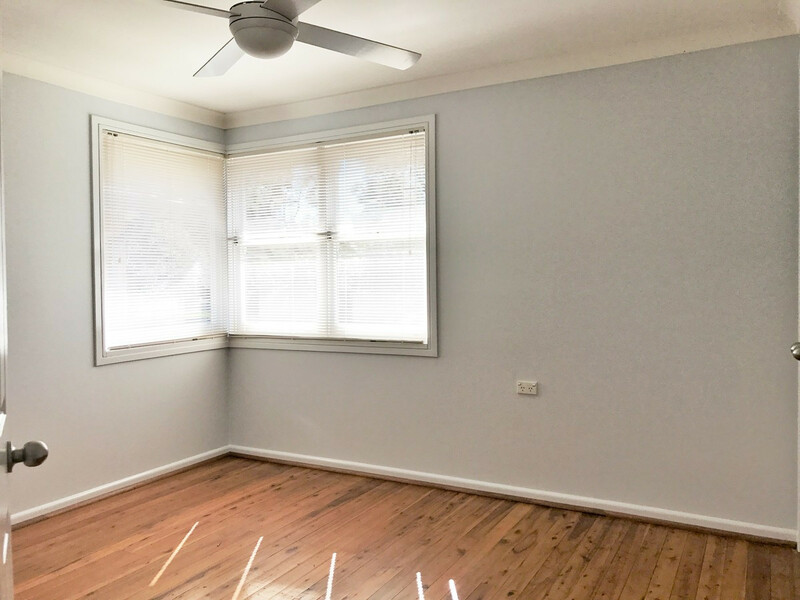 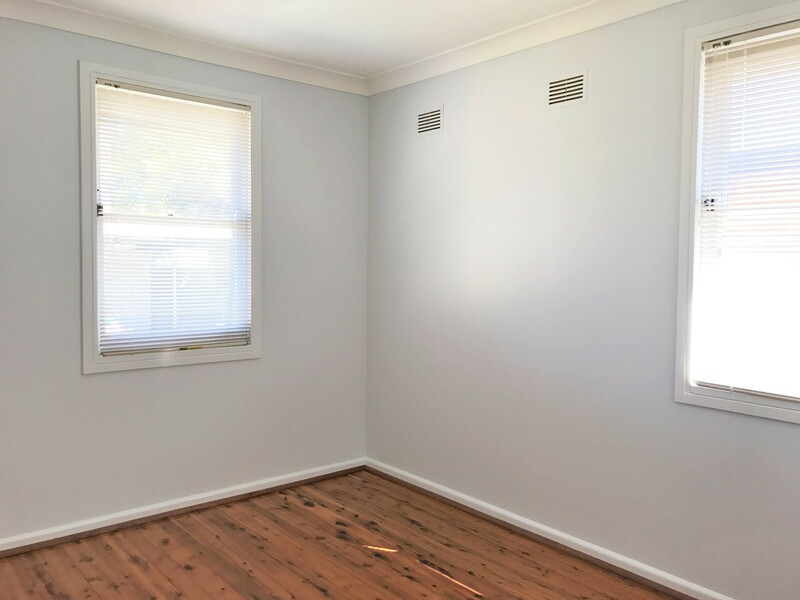 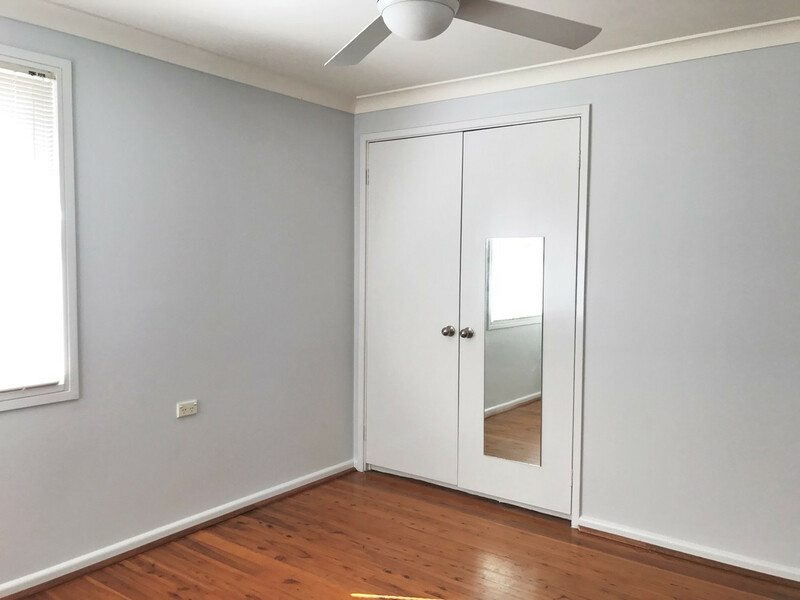 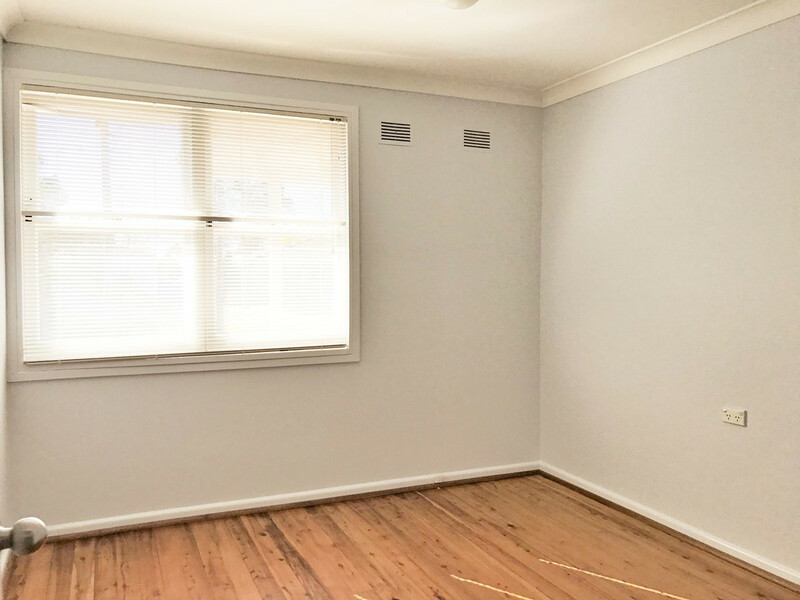 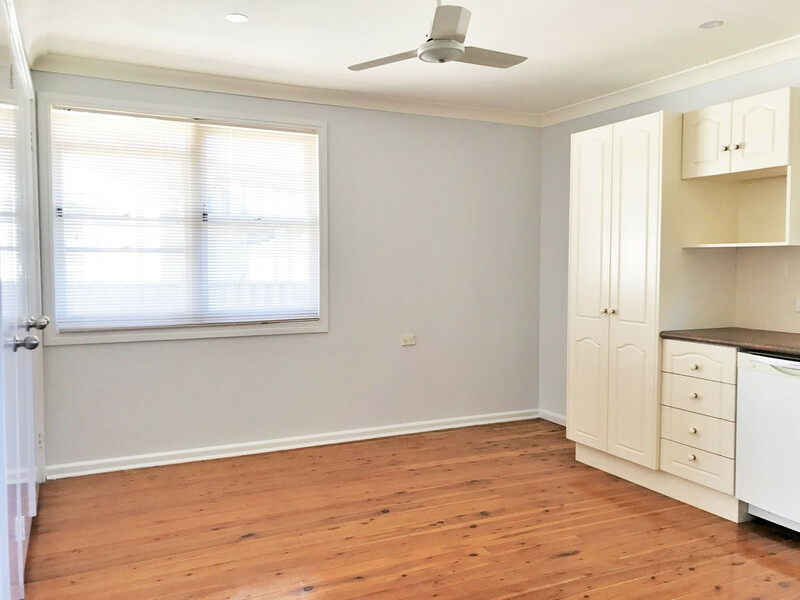 Recently painted inside and out, the three bedroom home features polished floorboards, reverse cycle air-conditioning, gas heating, built-in wardrobes, an updated bathroom and a renovated kitchen which opens to a dining area. 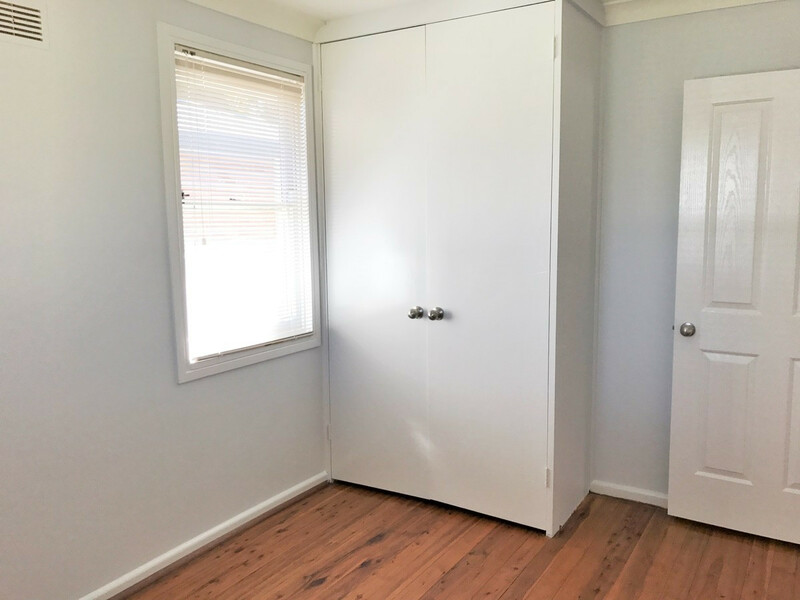 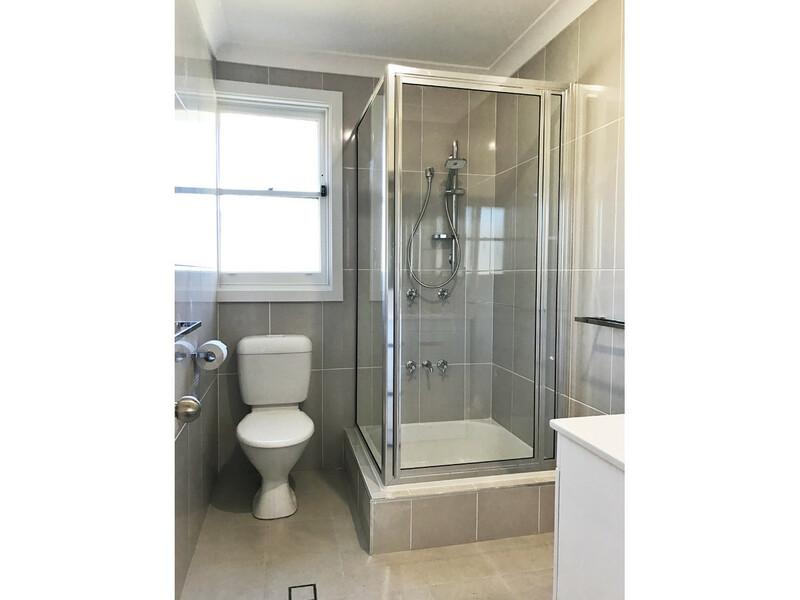 To arrange your inspection, contact the Walton Property Leasing Team on 4573 1926.